Does anyone ever stop to think why we get sick in the first place? What is our body trying to tell us? Maybe the fever, cold, diarrhoea, ear ache, isn’t the underlying problem. In fact it is our body signalling to us that our immune system is trying to fight off infections, virus’ or bacteria we have caught along the way and giving it all it’s got to get us better. Think about it, when most of us get sick, we get scared, are in pain, feel sorry for ourselves, update a Facebook status saying how horrible we feel and want to curl up in bed till whatever it is passes right? Our thought process when we feel unwell is that there is something bad happening inside of us, so we need to hurry down to the doctors office and get a prescription for some kind of drug to make us better. 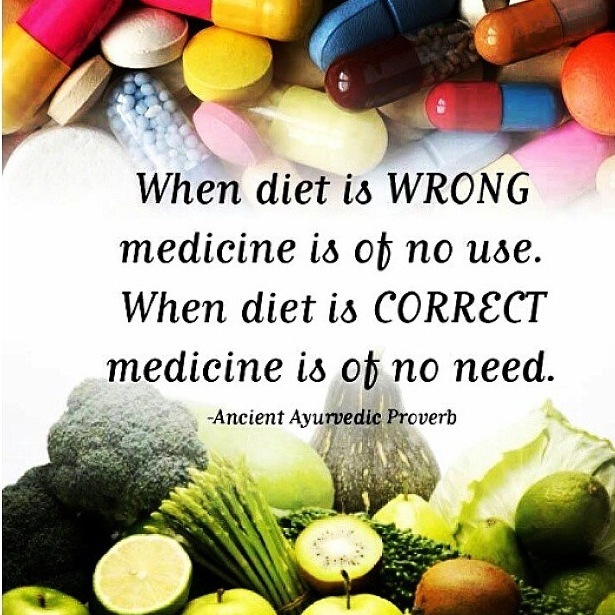 We push these drugs into our system in hope that it will fix everything up, when in all honesty what we should be doing is assisting our immune system to help it do its job by naturally getting rid of the toxicity that has built up inside of us (not push more toxicity in). For me, getting sick shows me that my immune system is working right and I need to stop, slow down, listen to what these signals are telling me and help my body heal. I read a quote that has stuck in my mind and it is “symptoms are a healing gesture”. In other words symptoms are your bodies way of saying “hey, there is something out of the ordinary going on inside you at the moment, a bit of an imbalance or build up of toxicity, so we are going to do everything we can to flush it out and get you well again”. Queue the fever, runny nose, flemmy cough, itchy rash, or diarrhoea! Understand that this is actually your bodies way of “flushing it out”. These are simple, safe and effective methods that have helped me on my road to recovery and speed up the healing process! I have also learnt how important it is for our bodies to get sick with, say, the flu, because it actually helps to strengthen our immune system even further by 1. fighting off the flu, 2. getting your body well again and 3. come out even stronger to fight off the next flu coming your way. This is why the first three words of this post are “embrace being sick” because we should. Embrace it, understand it, listen to the signals your body is giving you and help your immune system to heal yourself. The more research and self-educating I do the more I realise, we should be doing everything we can to naturally strengthen this incredible immune system we all have in order to take on any illnesses we may be faced with. This of course includes diseases and cancer. Here is something to think about. We all carry cancer cells. Yep, that’s right. Right now we have cancer cells inside of us. But a healthy immune system can hunt these cells down, regulate them and allow your body to function healthily. If you have a healthy functioning immune system you will not trigger these cancer cells to grow into tumours and lumps. So it makes sense that when you have a weak immune system or one that isn’t functioning correctly, you are a lot more susceptible to viruses, infections, diseases and cancer. So what weakens and suppresses a healthy, strong immune system? By the time your immune system is giving you signals/symptoms it means you have a sick body. If you go to the doctors and get a prescription for drugs to suppress these signals on top of an already sick body, you are basically setting yourself up for disaster. 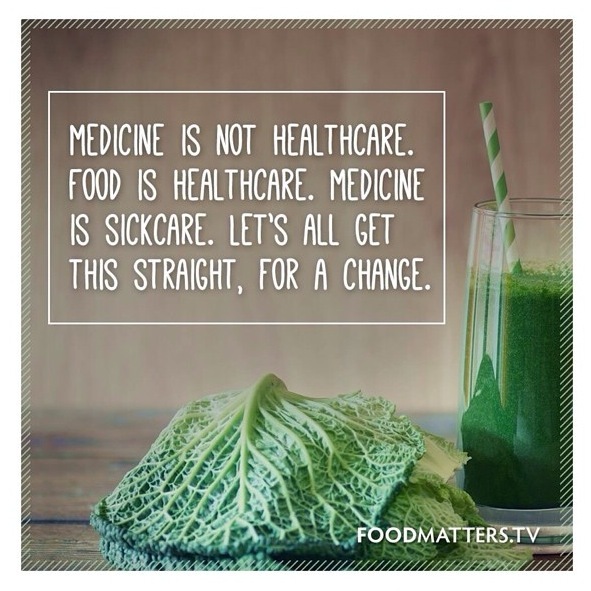 Then add in a poor, nutrient deficient diet into the mix and you can’t possibly expect your immune system to be able to be strong enough to quickly get you better and functioning healthily again. Lets face it, the healing process is going to take a lot longer which means more time spent being sick and less time spent doing things you want to do like work, exercise, socialise and most importantly family time. Lets put it this way, cancer and diseases cannot survive in an oxygen rich, alkaline, sugar-free environment. You can nourish your immune system and strengthen it or you can weaken and suppress it. If we just focus on sugar alone and leave out the rest of the above co-factors, it has been discovered that sugar literally feeds your cancer cells – cancer needs sugar to survive. If you are eating a diet that is high in sugar (processed food, take-out, sodas, candy, donuts) you are automatically weakening your immune system and strengthening your cancer cells. That is the truth. Whether that deters you off your next cadbury chocolate bar or not you should know exactly what that sugar is doing to your body. And I know I’ve said it before and I will say it again, sugar is a toxin and it poisons your body. Here’s a fun fact, did you know 70-80% of your immune system is in your gut. A healthy gut equals a healthy immune system and how you create a healthy gut is by giving it optimal nourishment, hydration and helping to eliminate your toxic waste. Nutrition powers up your immune system to fight off unwanted sickness and disease. 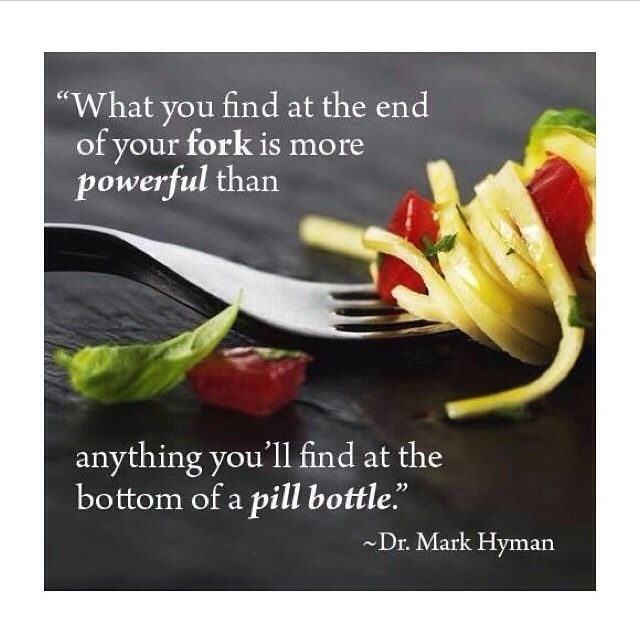 If you eat a diet that is full of fresh, organic, whole foods packed with nutrients and all the good stuff on a daily basis, you will more than likely be thriving and your insides will be a beaming light of happiness and health. 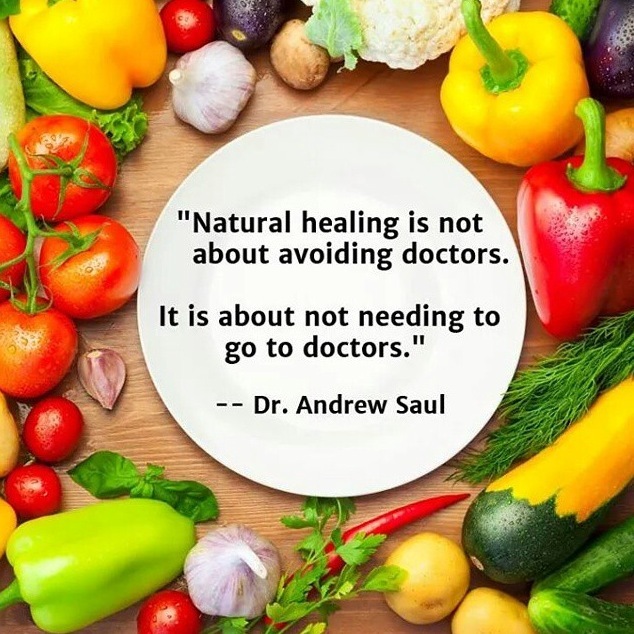 That is why many say, health starts from the inside out because it is true. 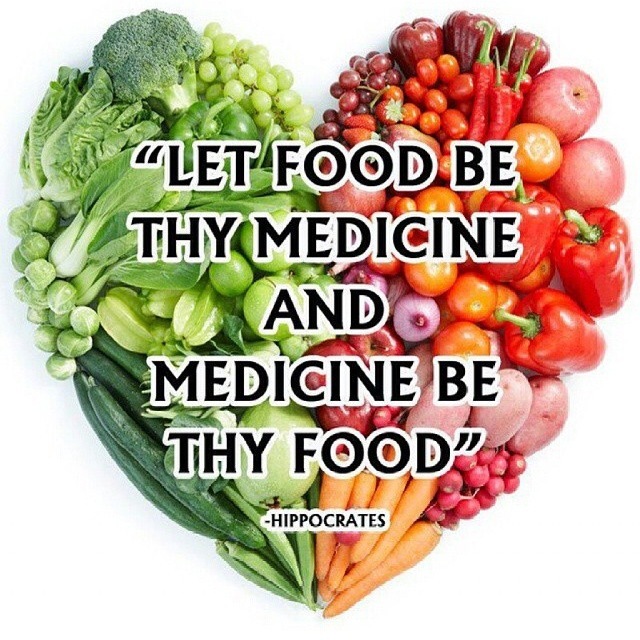 The father of medicine Hippocrates stated himself “Natural forces within us are the true healers of disease”. So after reading all of this I hope it raises the question in your mind, are you strengthening your immune system or are you weakening it? Something we all need to consider more often. Guest Blogger – Stevie talks health, love and life! Even Jess has finally sought evidence-based treatment from an honest to goodness real oncologist.